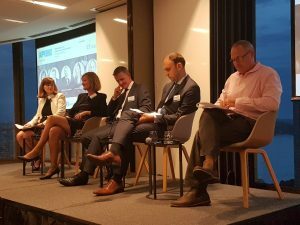 Opteon State Director – NSW/QLD/ACT, Sally Dale moderated the expert panel of leading banking professionals from across the various stages of the mortgage valuation review process. 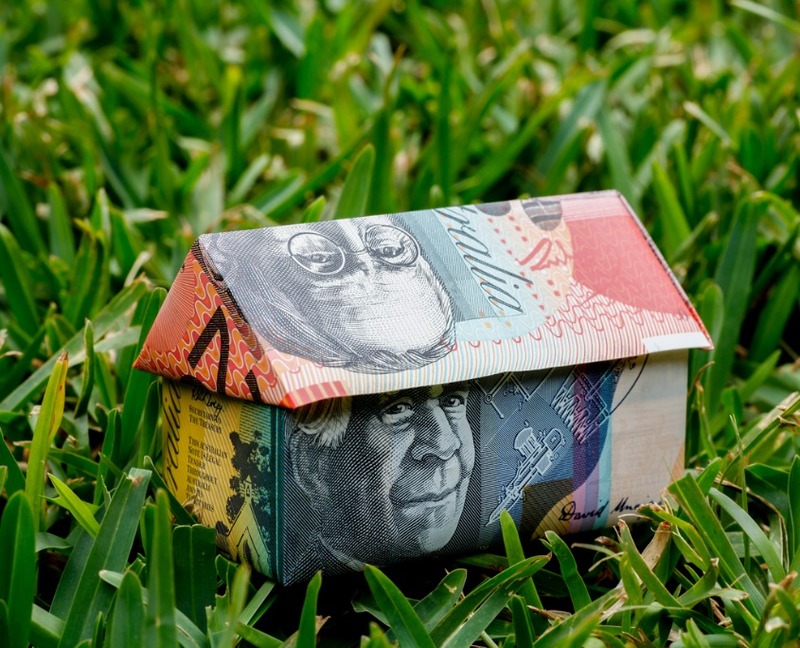 During an interactive Q&A session, they shared their unique insights on the changing property valuation landscape, and what the increased focus on valuation risk management and quality assurance means for property professionals. “It’s significant that last nights’ event sold out so quickly and was so heavily attended. “Interest in best practice valuation risk management, particularly from the banks perspective, is high.